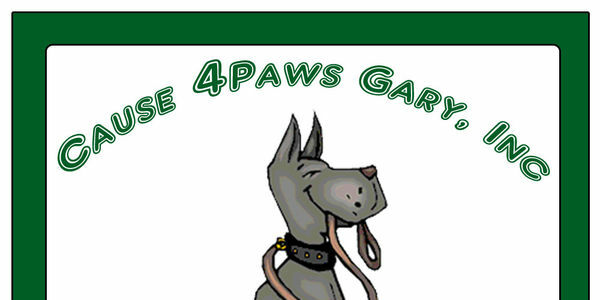 Cause 4Paws Gary, INC was been working for the last 2 years to raise money and find a suitable site in the City of Gary for a much needed off leash community dog park. We believe that we have finally found a great site! We need your support in our efforts to bring the park to life! Dog owners, let your voice be heard that you are in support of an off leash community dog park in the City of Gary. Let your voice be heard, sign our petition in support of a park just for dogs!